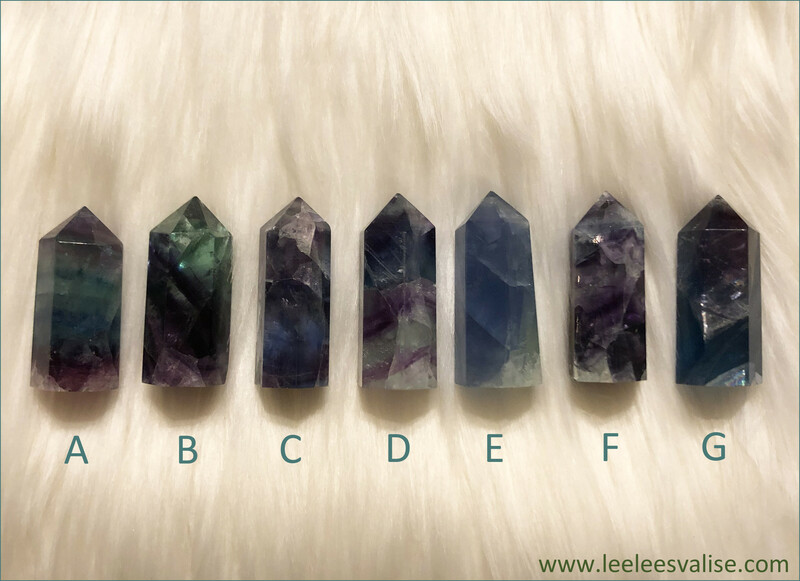 Rainbow Fluorite Mini Tower ★ Rainbow Fluorite is a powerful stone for meditation. 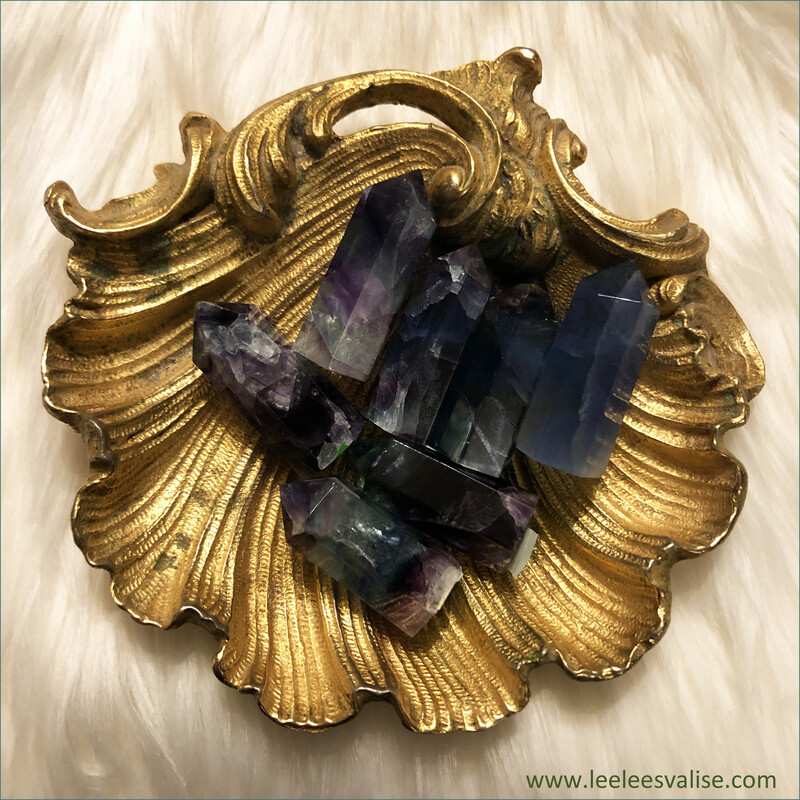 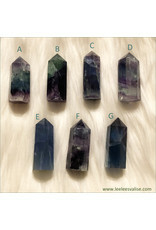 Ward off negative energy and keep your aura shining bright with the soothing vibration of a Rainbow Fluorite Point. 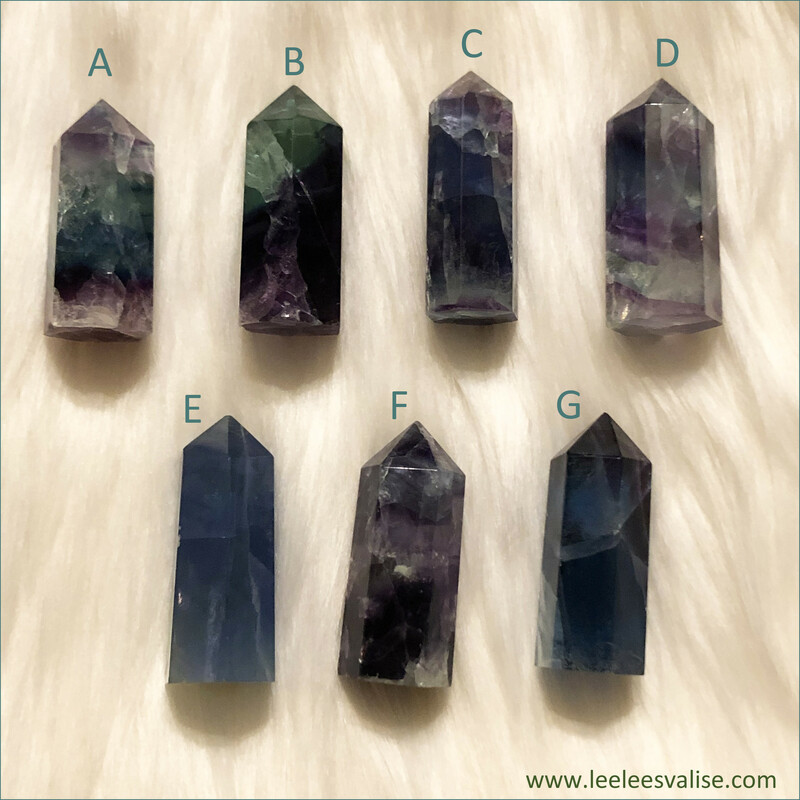 Who doesn't love to stare at a rainbow! 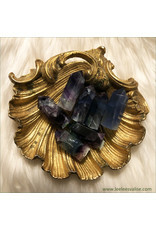 Add this Beautiful Polished Rainbow Fluorite to your Mediation Altar and Crystal Grids, or anywhere in your space. 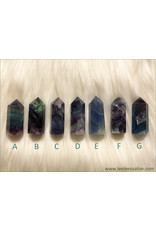 Affirmation: I have the power to reprogram my thoughts. 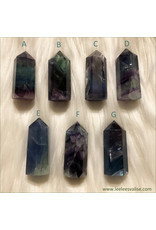 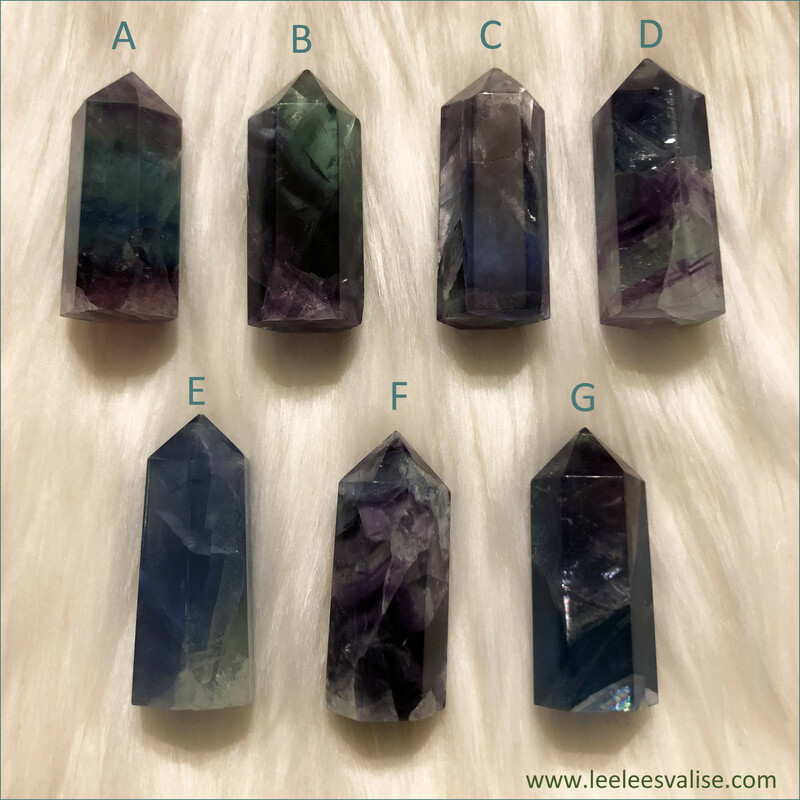 This listing is for ONE (1) Fluorite Mini Tower that you have chosen from a, b, c through g.